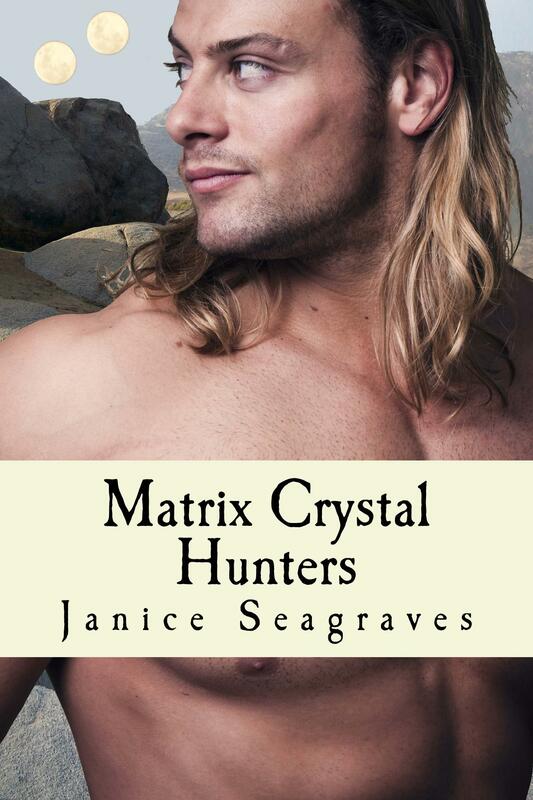 I’m posting six sentences from my published book, Matrix Crystal Hunters. “Well.” He rocked on his heels, looking around. “I can’t take you further until you have purified yourself. I did it on my last trip through here, so I’m still considered clean.” The Goddess may strike me dead for lying so much in her sacred place, but if I get to see Maya naked, it’ll be worth it. “You can be… ooh, all right.” She faced him while she took off her jacket, letting it fall behind her. Then she untied her boots, removed her socks and stood, before undoing her pants. Vach swallowed hard, as he watched her every move. This is wonderful. I’m so happy for Joel. A little over a year ago, I mentioned that I was trying out an experiment. I had written down my goals for writing and posted them where I could see them every day. I promised to announce the results. I wanted to let you know that most of my goals have happened. The stay positive: is taking more effort on my part, but I’m really working on it. 14,000: hasn’t happened yet, but I did receive a nice royalty payment on my self-published books. Book series, Exodus Arcon: is under contract and the name changed to Alien Heart. You will get another contract soon: did happen for my SF romance series and my short story Weather Witch in an anthology. I am a writer, I write books: has helped me write more manuscripts in my series. I have two submitted and accepted, and three more finished. Only eight more to go. I went through three edits last year, and every editor told me the same thing, don’t repeat yourself. So I’m passing this on to you. Make a list of your pet words. Look through your MS for words you use too often. They can be a word or how you describe something: he/she frowned, jerked up or jerked away, turned around, turned to look, looked over shoulder, and squeezed arm/hand. Don’t eliminate these words, but check to see if you’ve used them too often, and if you have, then substitute another word or phrase. Also use more descriptive words. Simply left clicking on the mouse will bring up a list, find synonyms and then locate a word that suits the situation you’re describing. You can also use a thesaurus, or what I use, a Flip Dictionary. Welcome to the the first JustRomance.me Bloghop of 2014! If you are looking for the Baby It’s Cold Outside Blog Hop, then you have found it! Since it’s cold, I have just the ticket to help you feel a bit warmer. 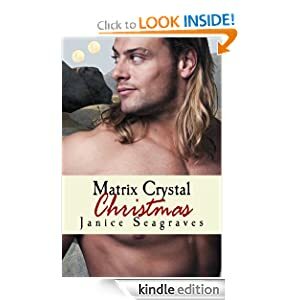 Contest rules: The prize is an Amethyst Crystal necklace or if you live outside of the US a five dollar gift certificate to Amazon. The prize is valued at no more than five $5.00 USA dollars. Contest starts January 3rd and ends January 5, 2014. If no one claims the prize within Forty-eight hours of being notified, then another winner will be selected. No one under the age of eighteen need apply. By entering your email in the comment section you are agreeing to the Official Rules and stating that you are older than eighteen (18).